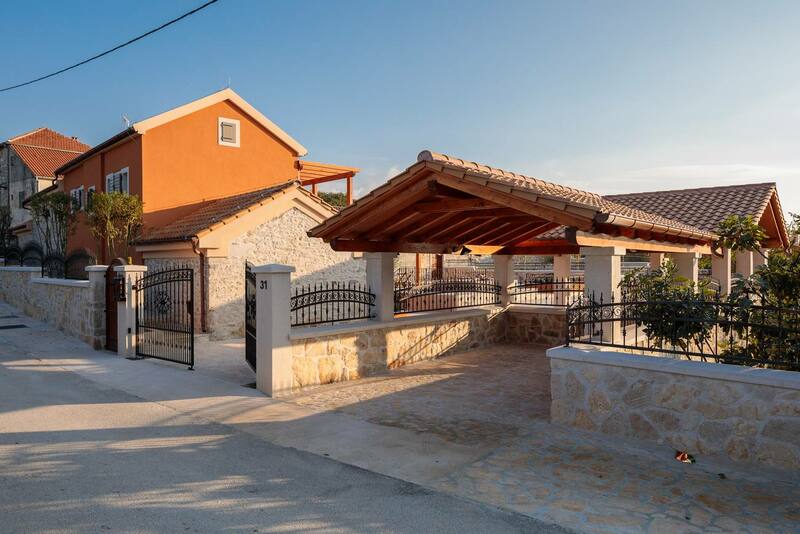 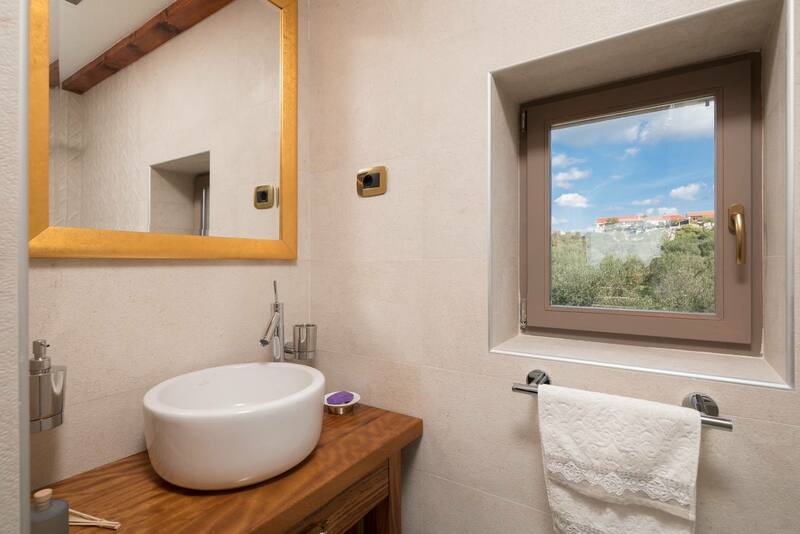 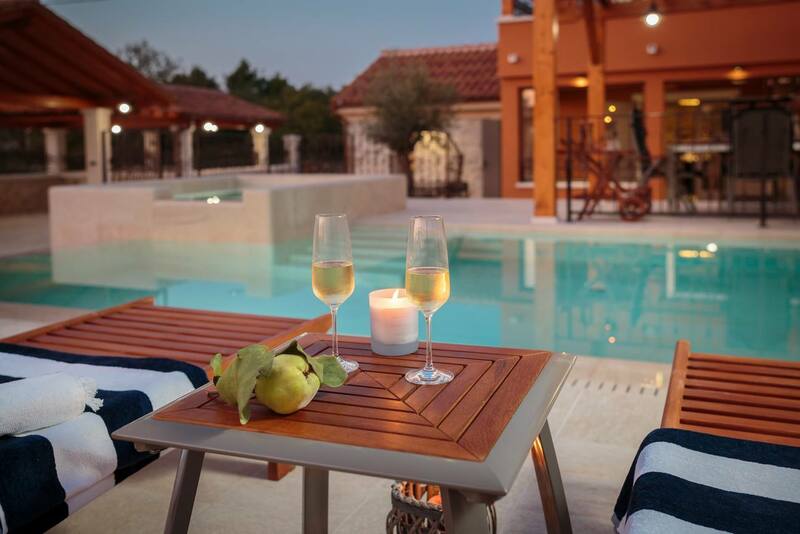 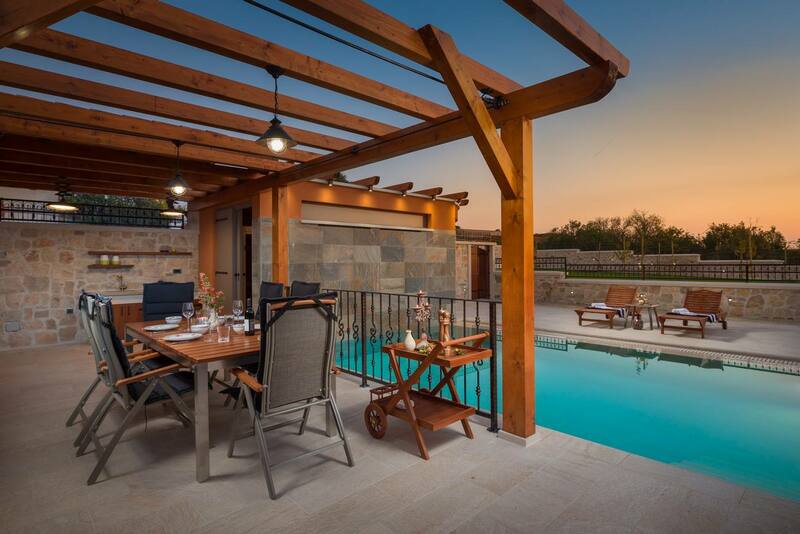 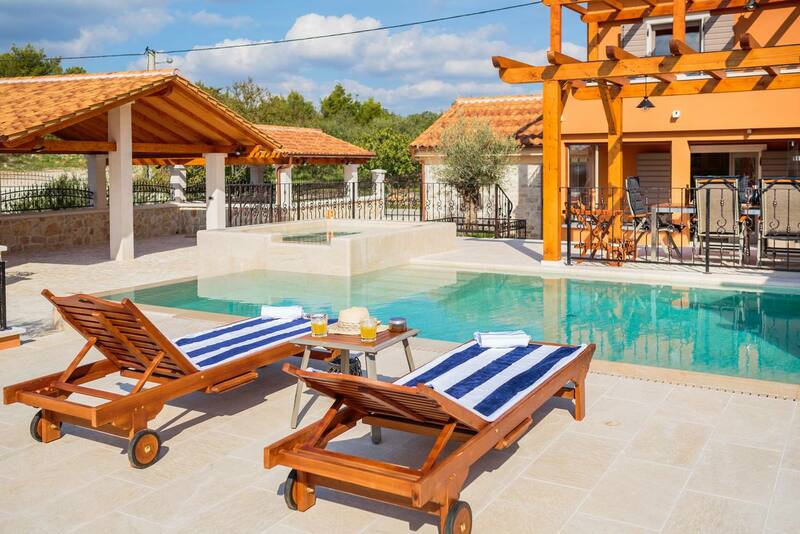 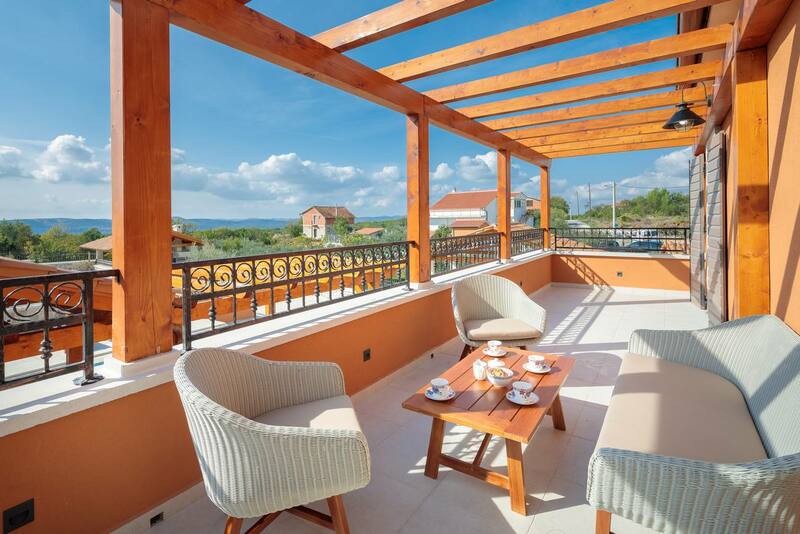 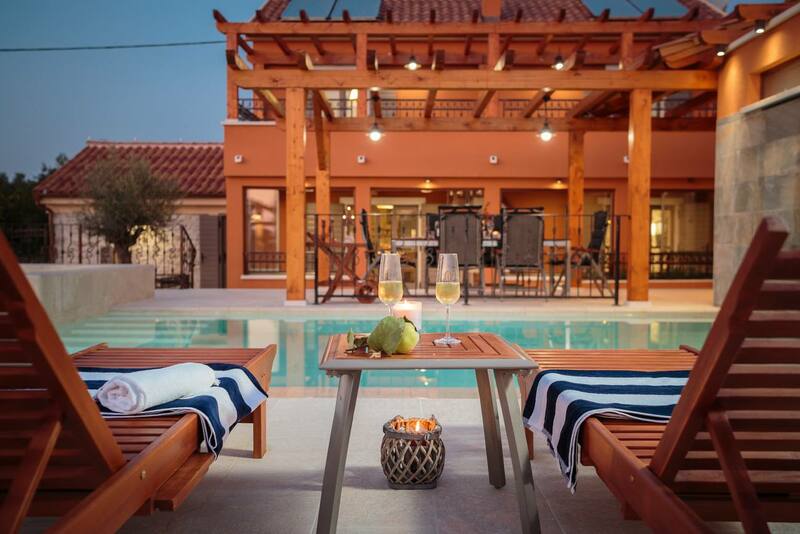 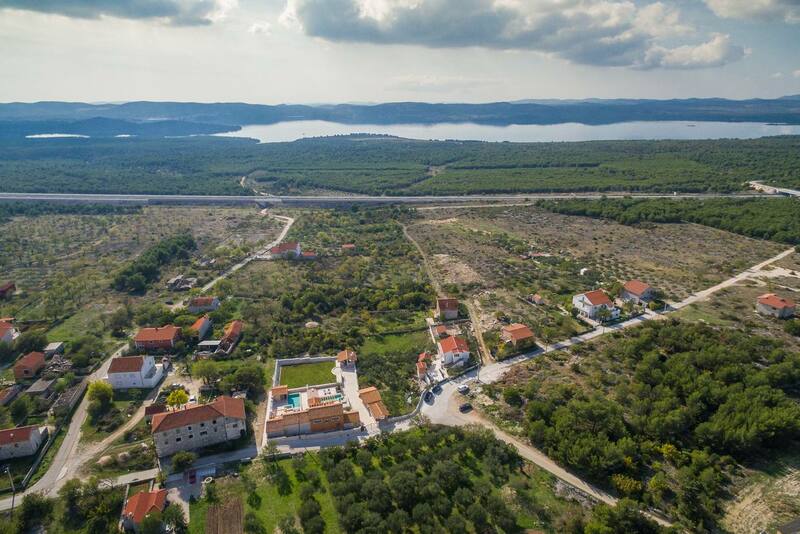 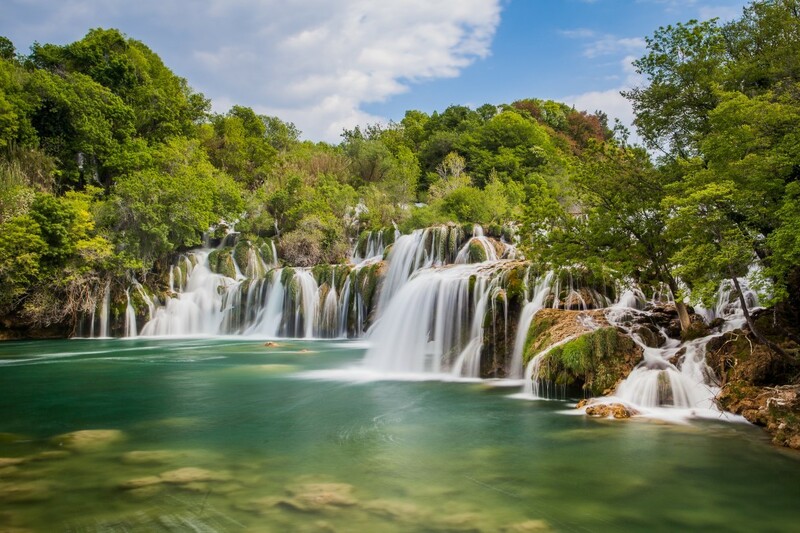 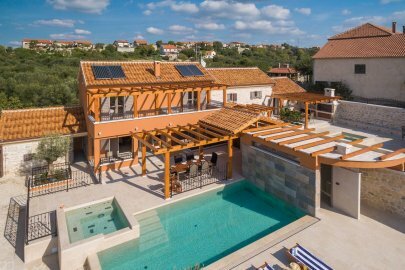 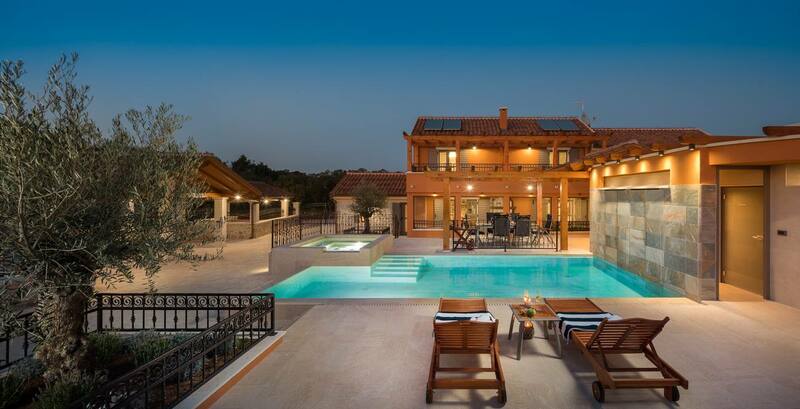 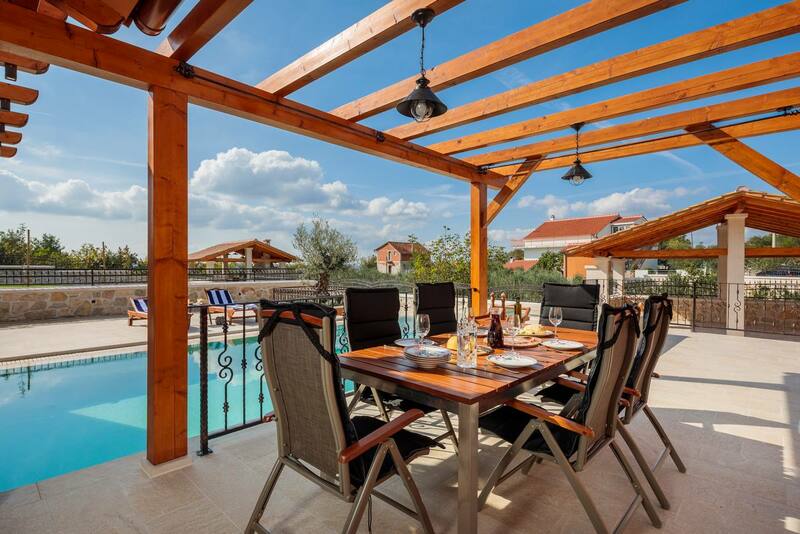 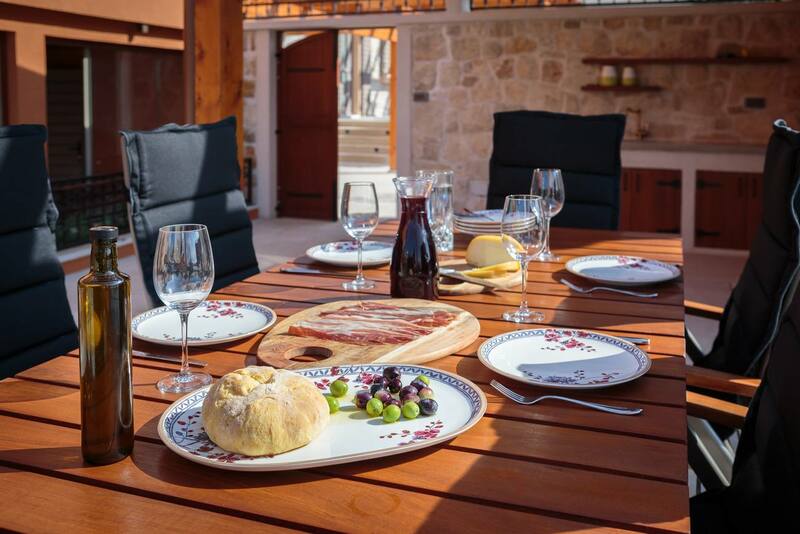 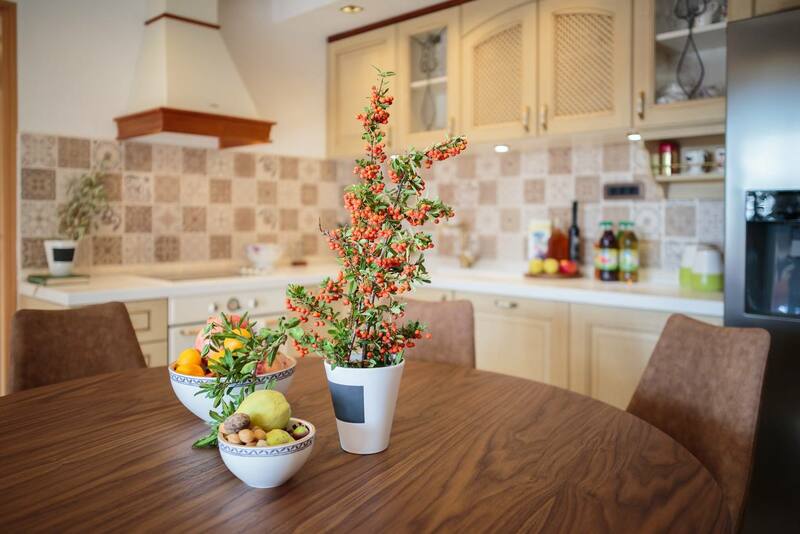 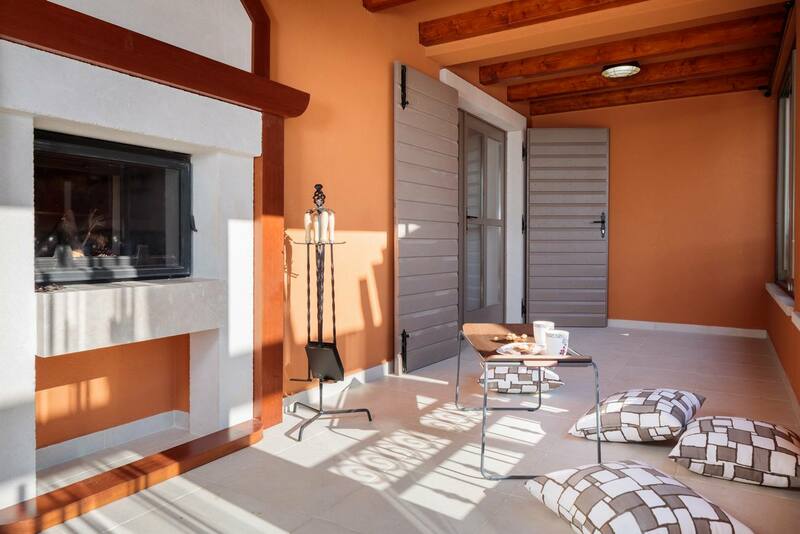 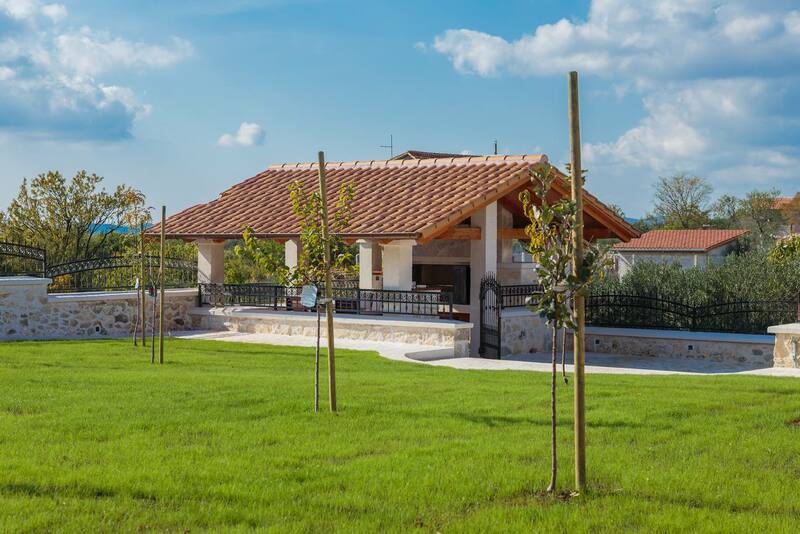 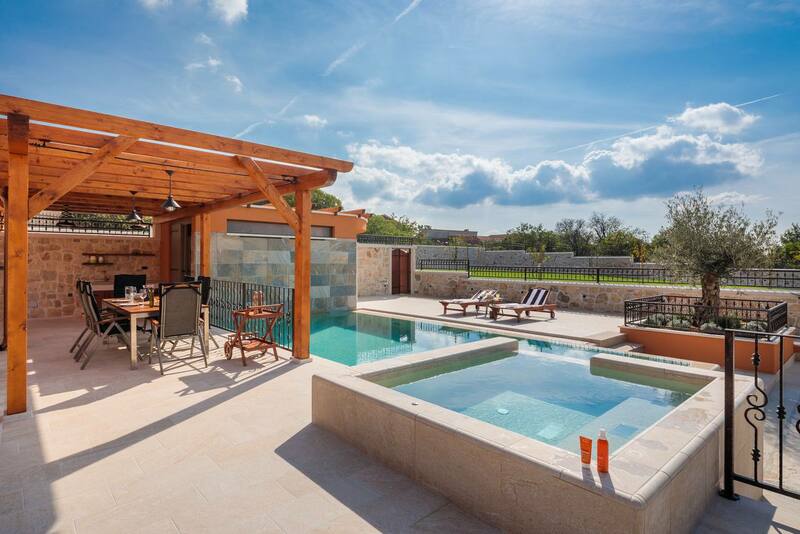 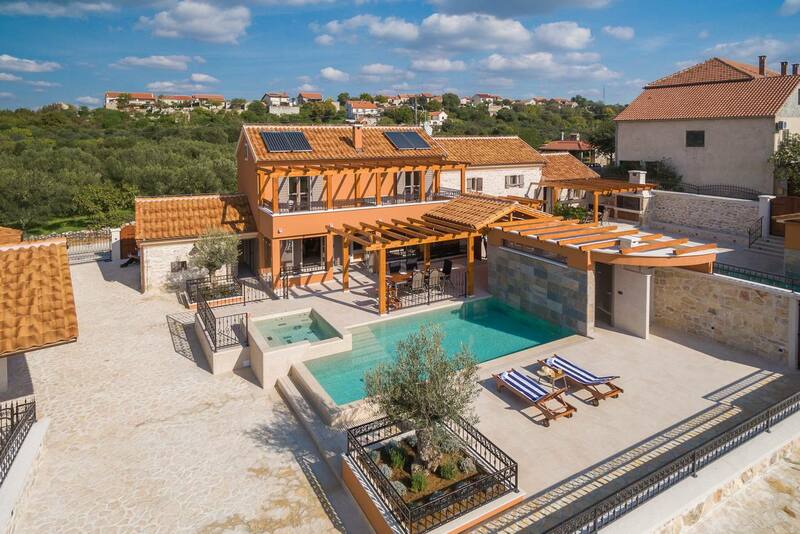 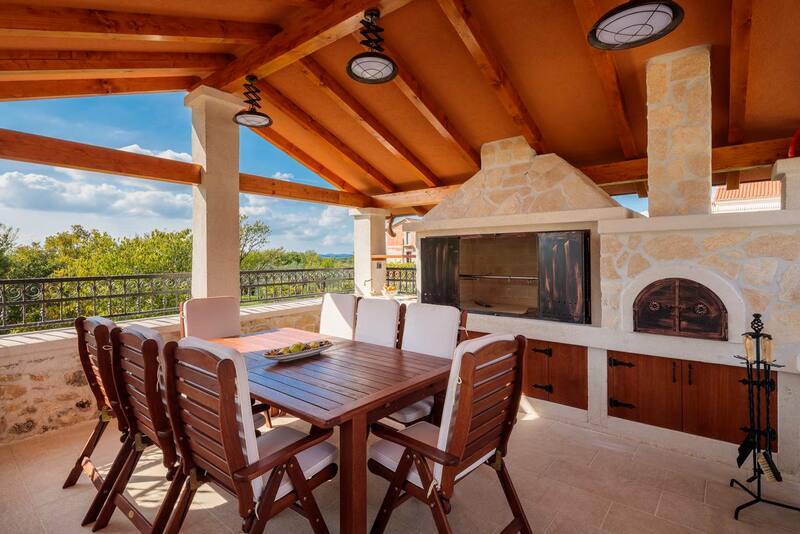 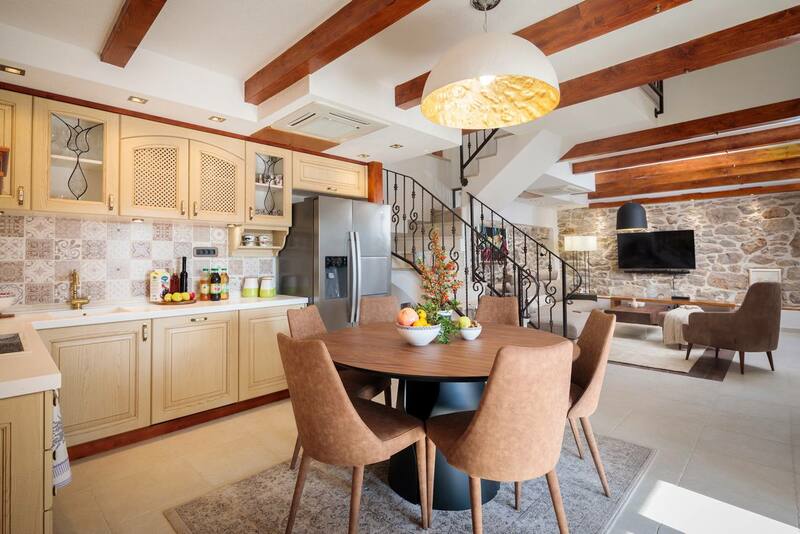 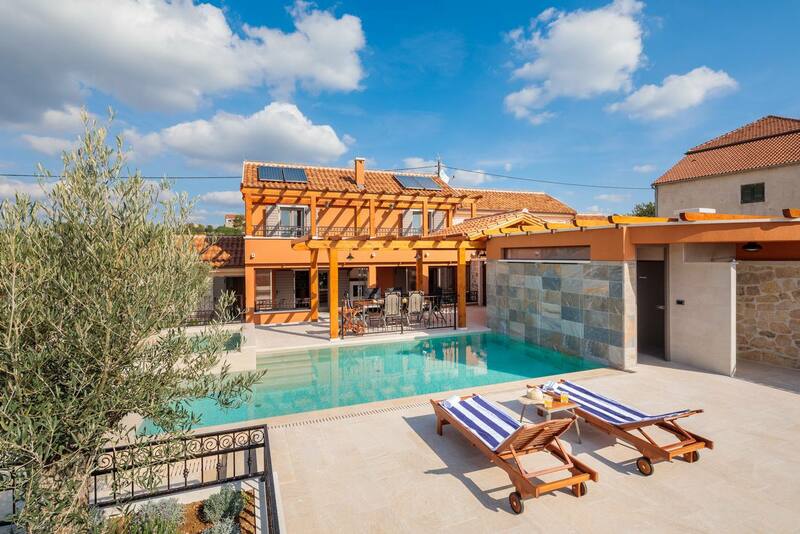 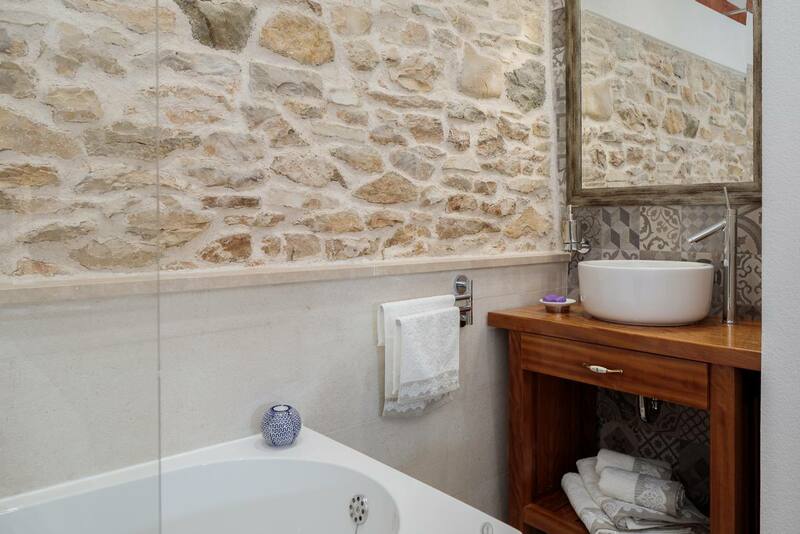 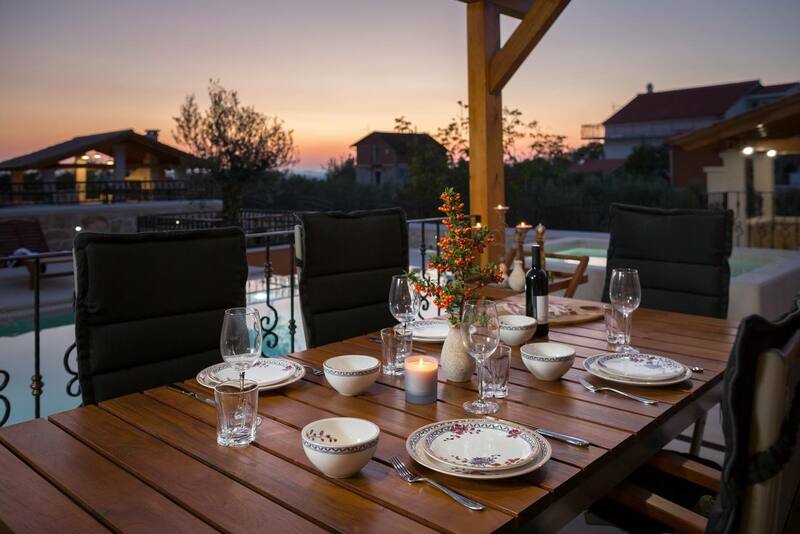 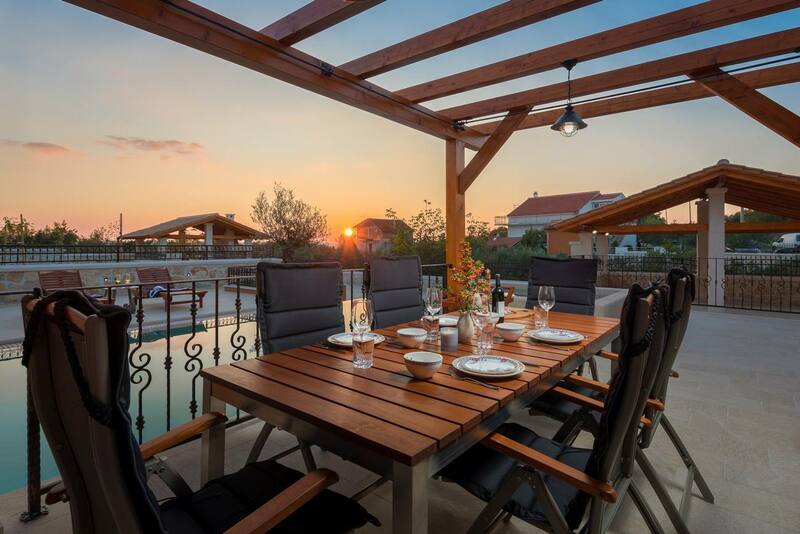 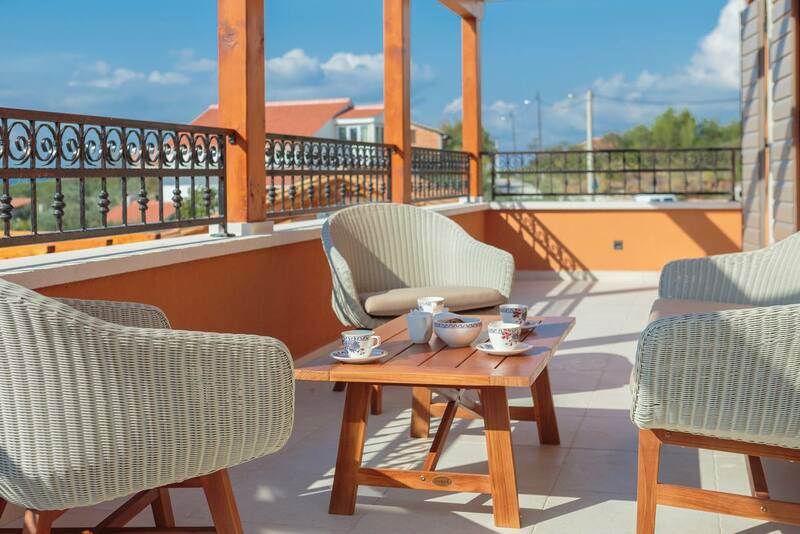 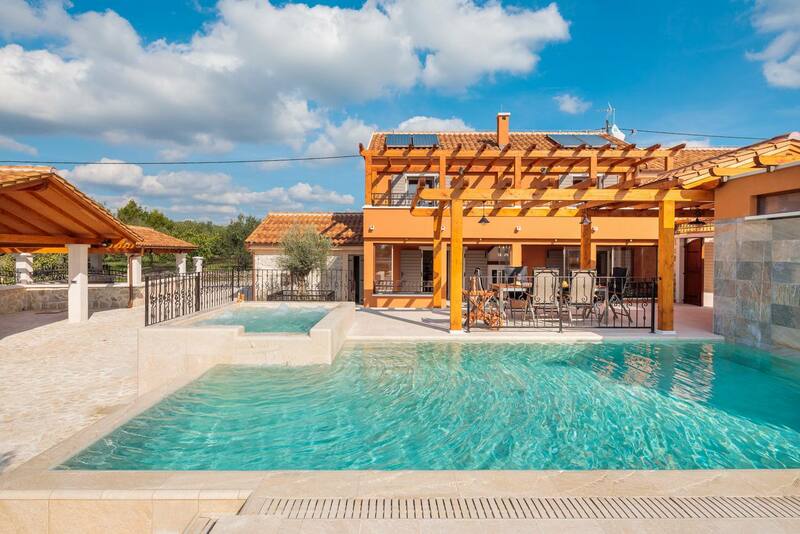 Villa Ivanovi dvori is set near the beautiful and historical city of Skradin and makes an excellent choice for those who want to enjoy and explore the history and unique heritage of Croatia. 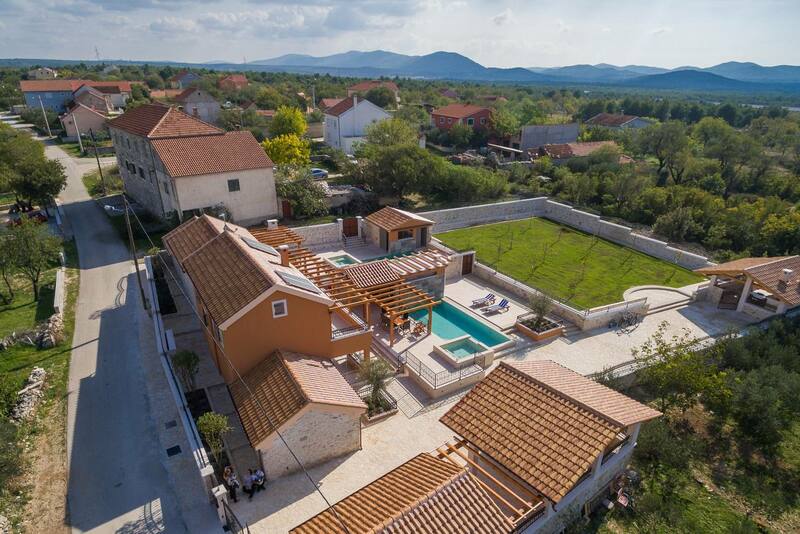 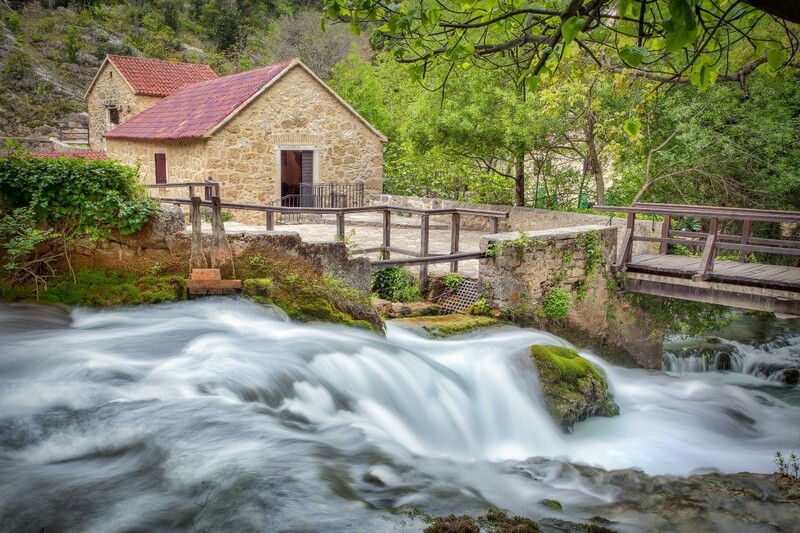 The famous Croatian writer and novelist Nikola Pulic was born here and spent there his childhood. 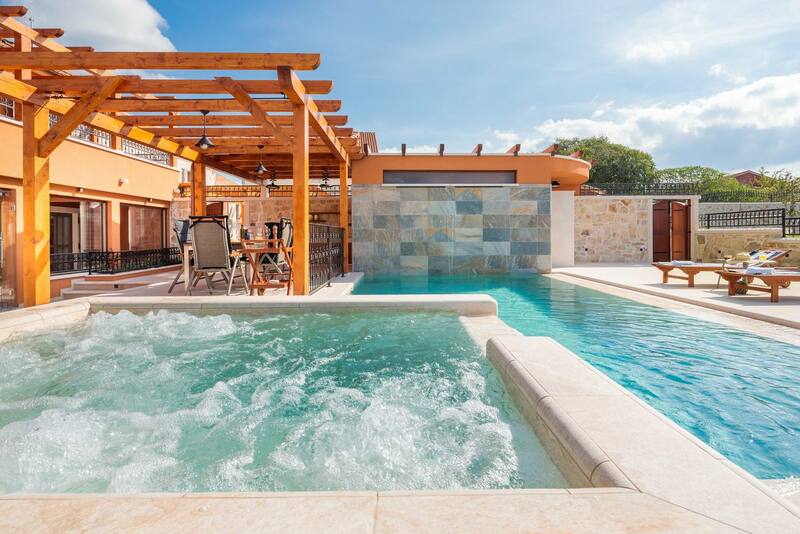 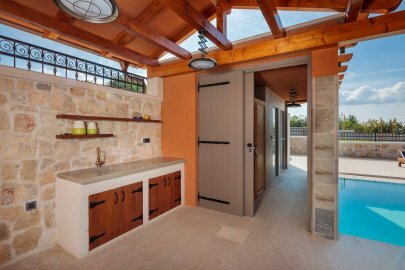 However, in 2017 the house was totally rebuilt and renovated in a high luxury style. 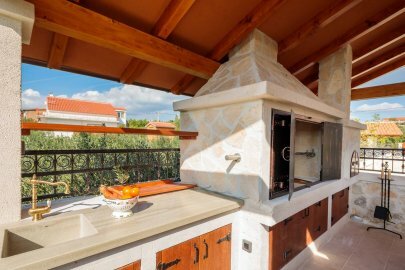 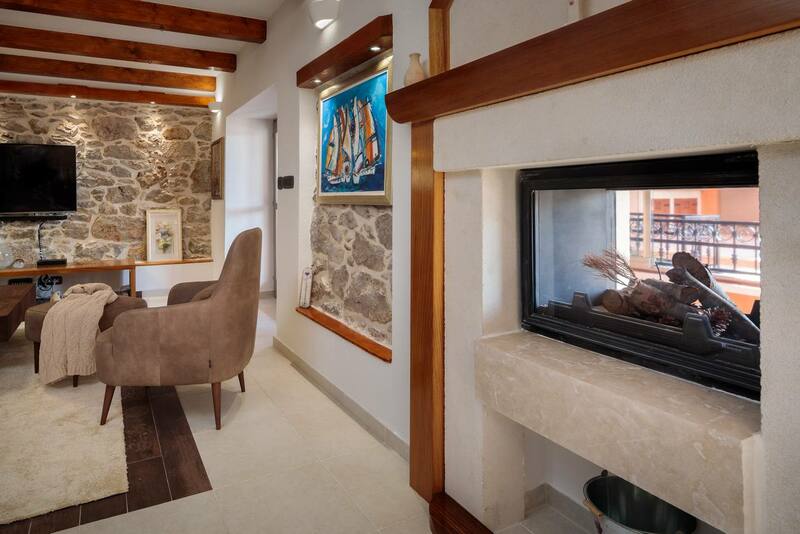 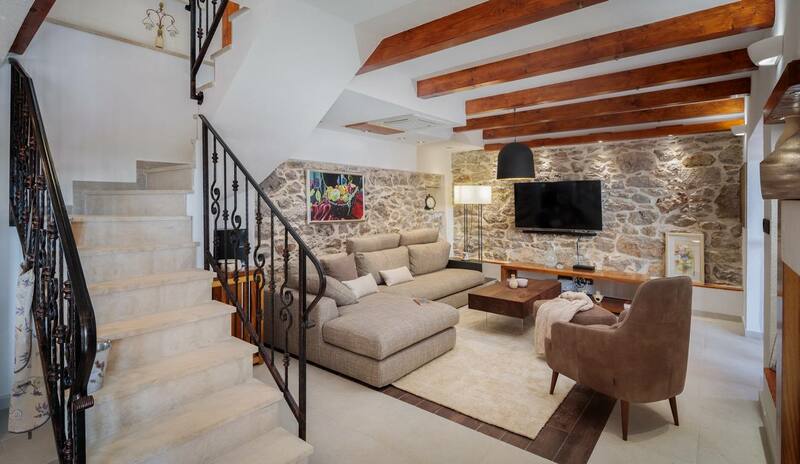 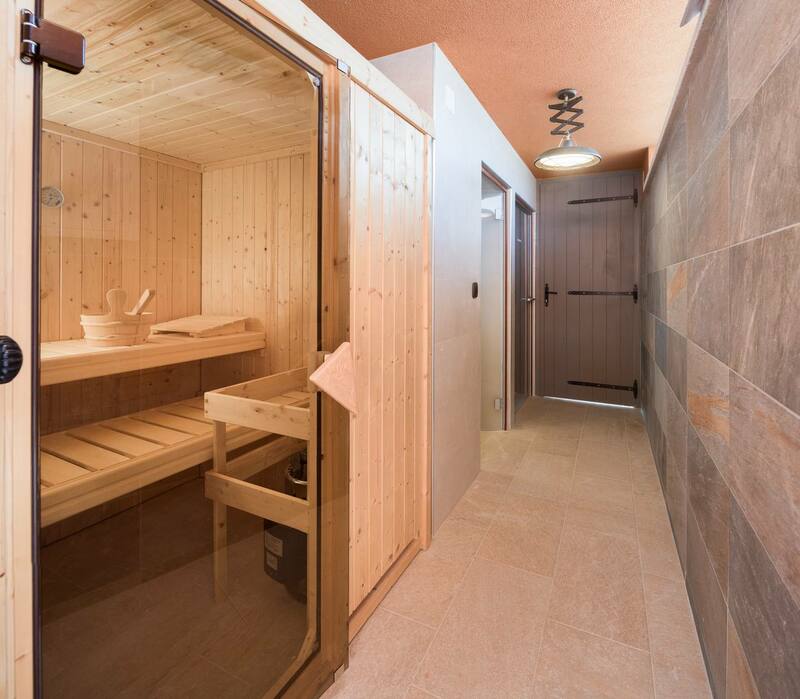 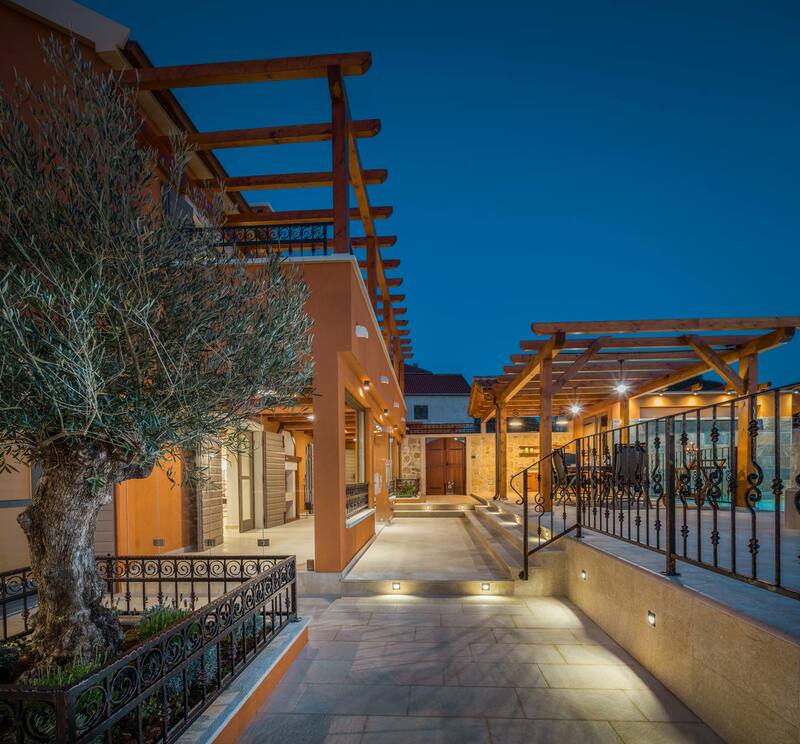 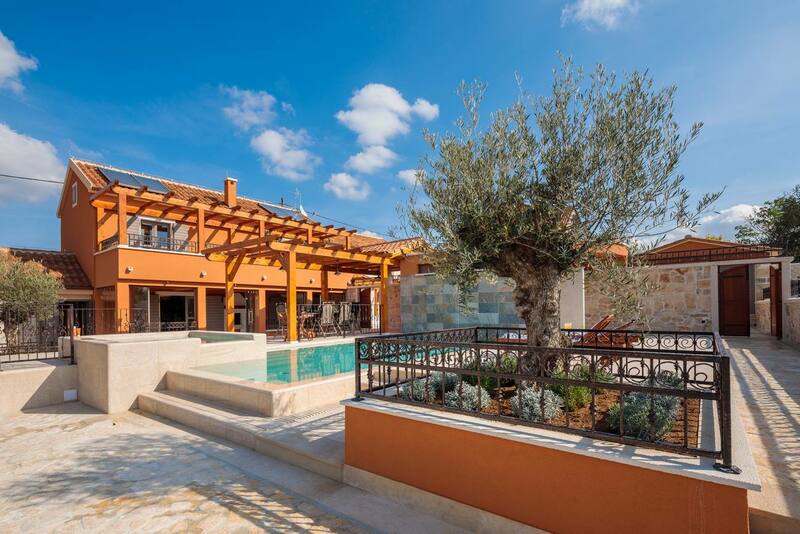 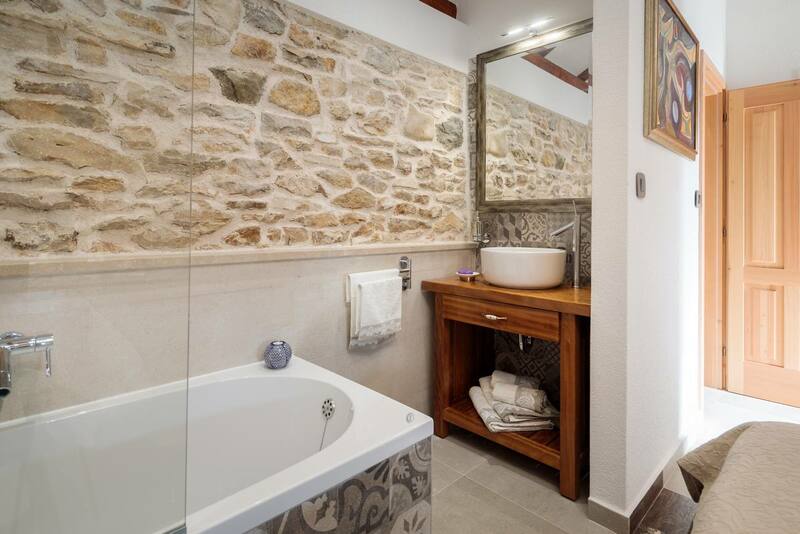 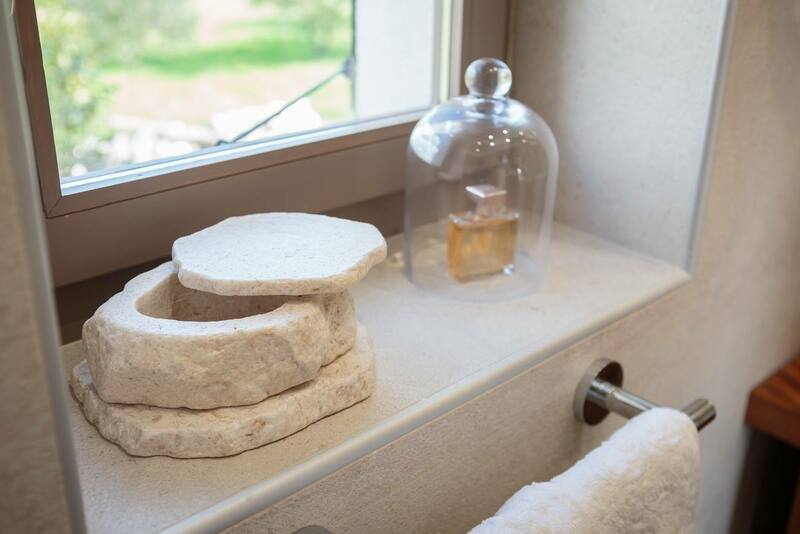 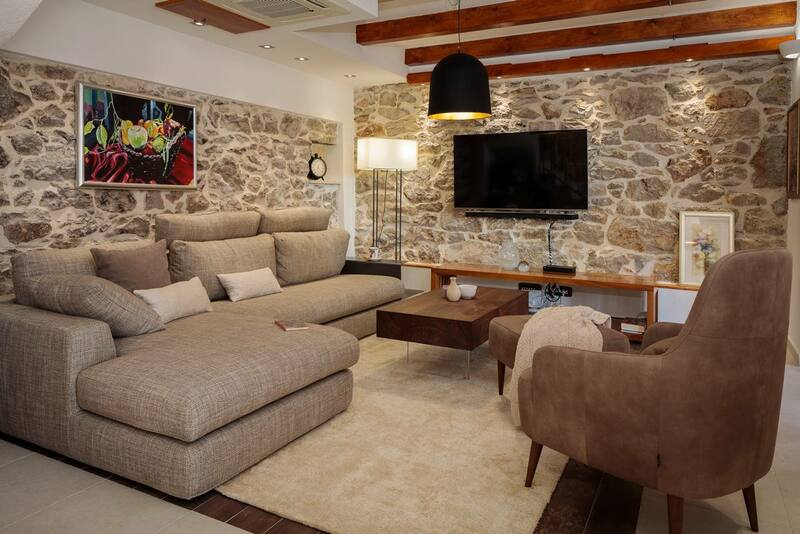 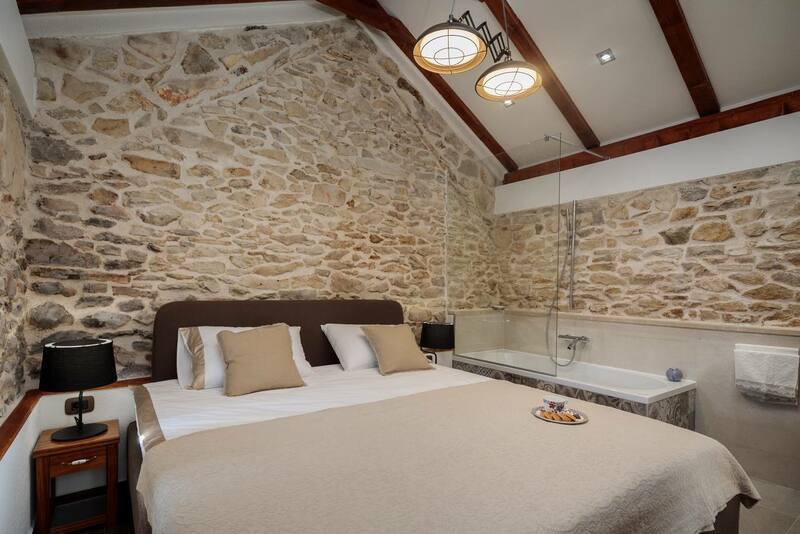 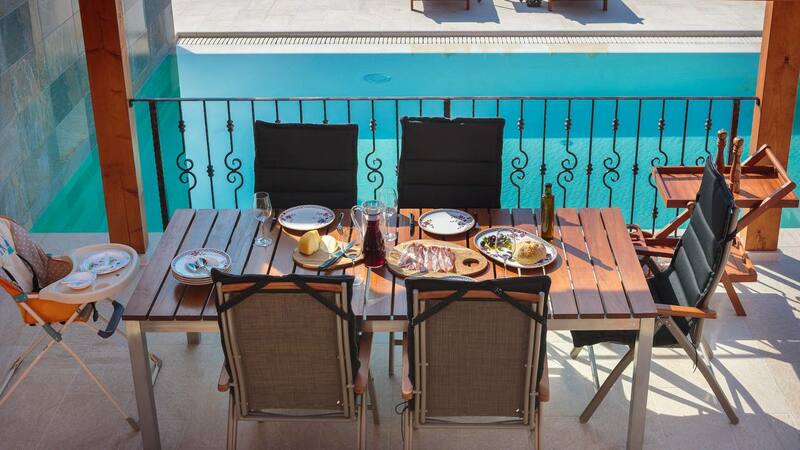 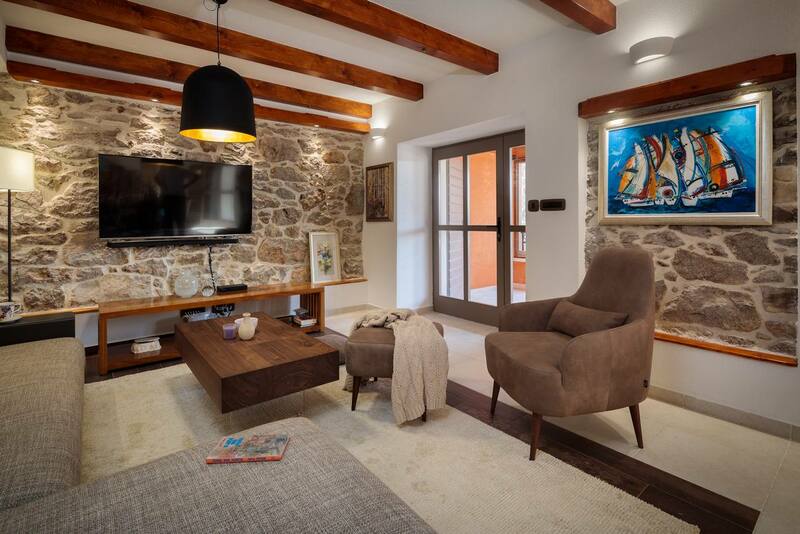 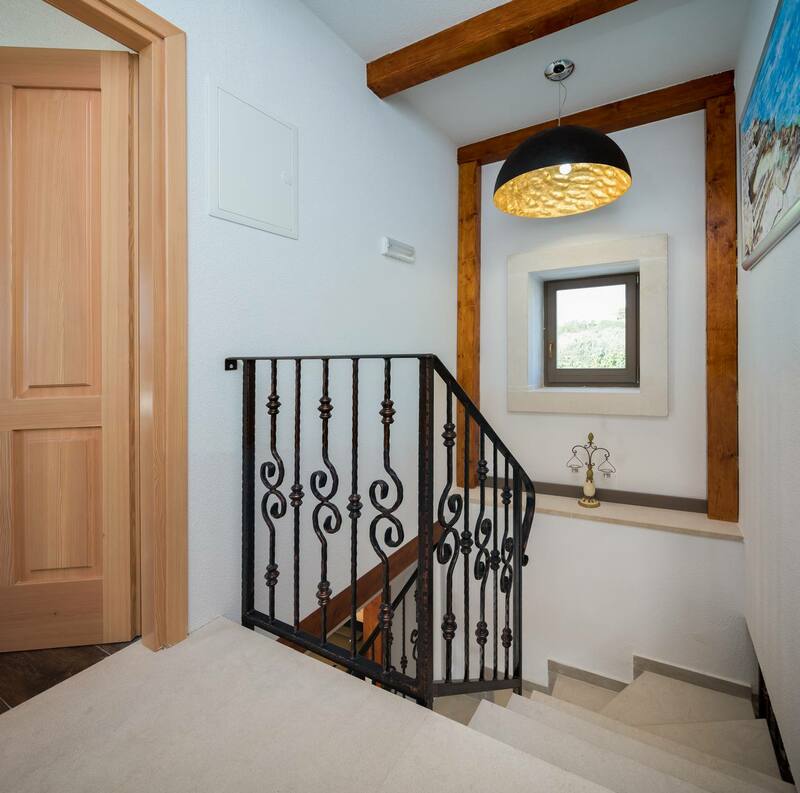 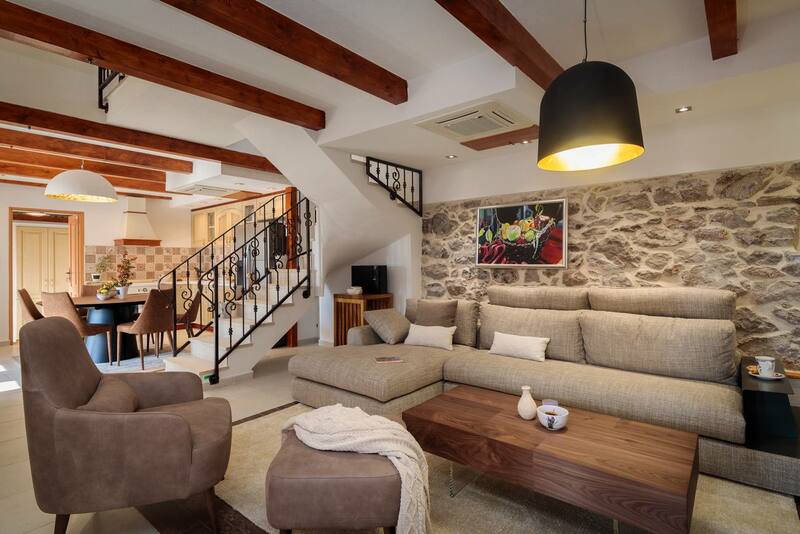 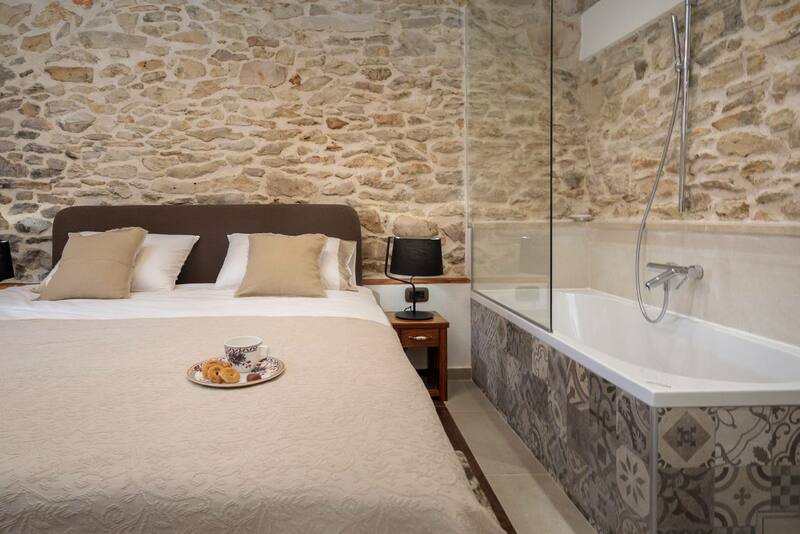 It combines modernity with Dalmatian traditional stone decor and it will give you a truly Mediterranean experience. 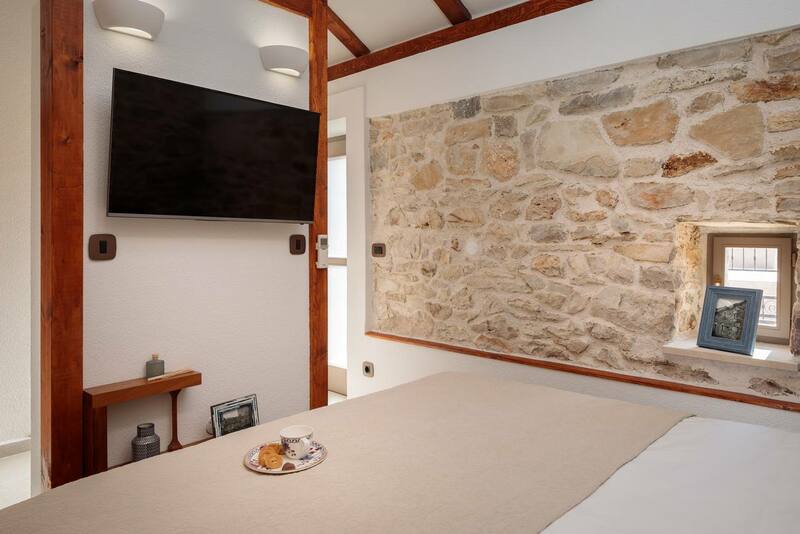 This charming property can accommodate up to 6 persons so it is ideal for families who want to spend a nice relaxing holiday together. 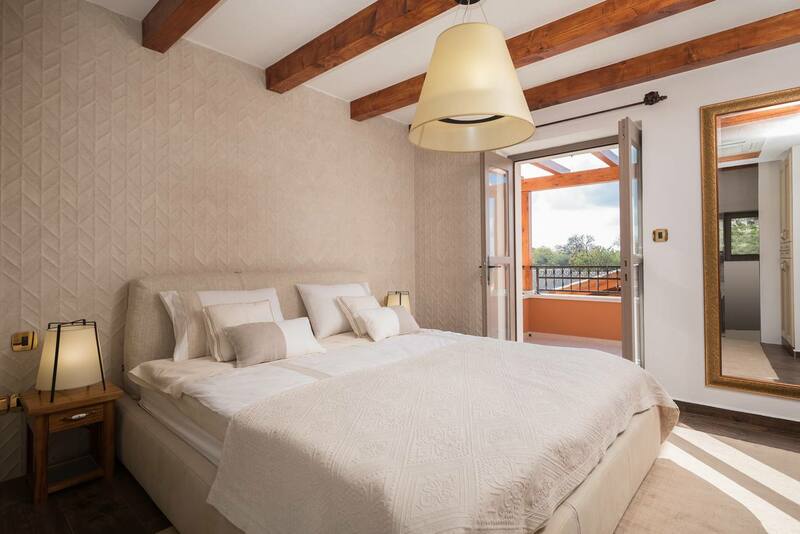 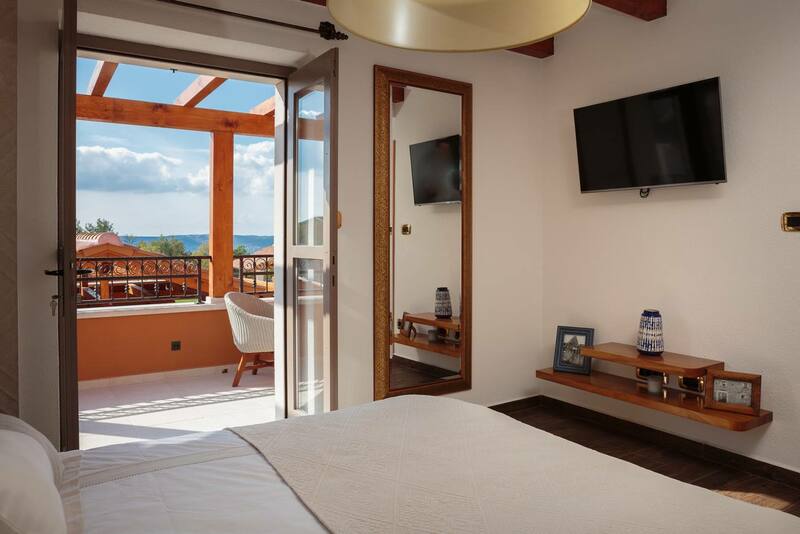 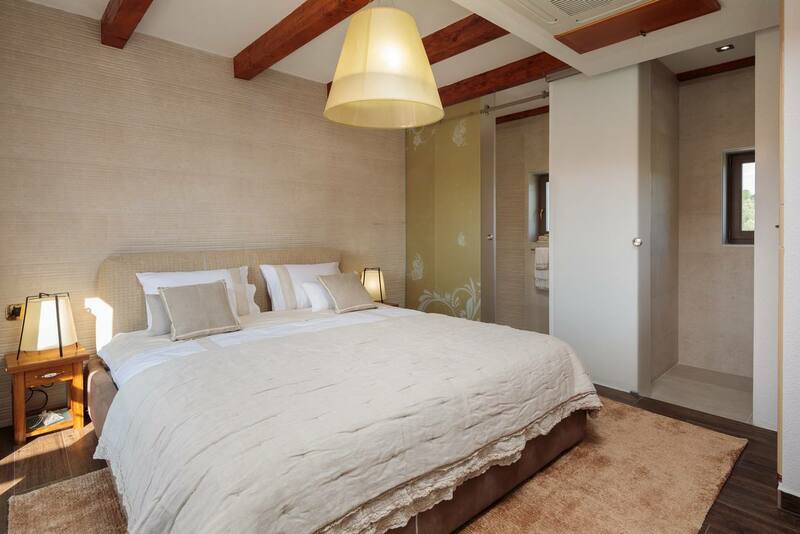 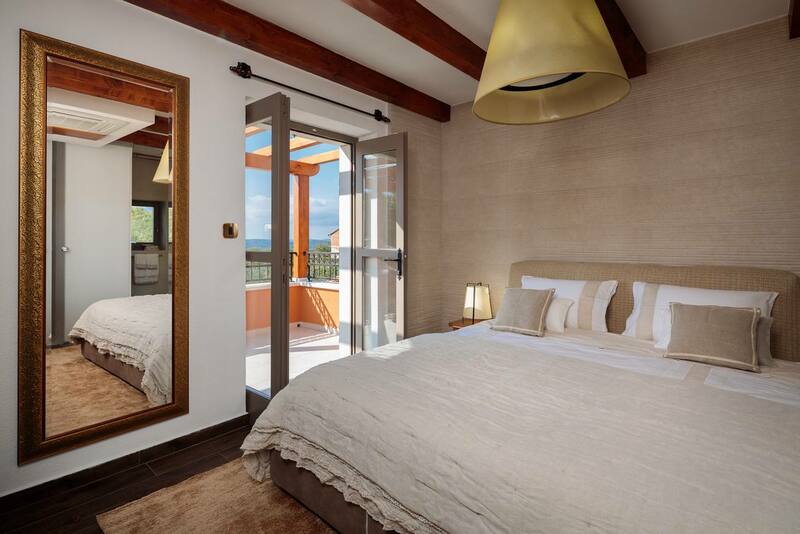 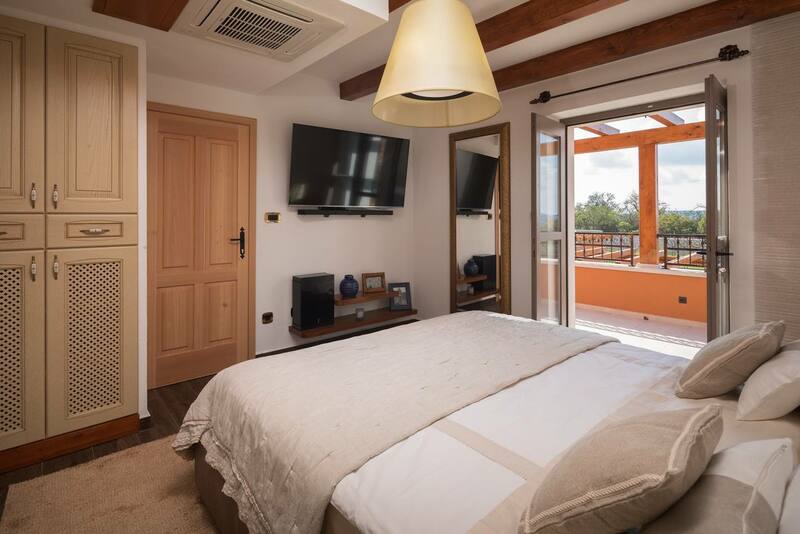 The villa has three air conditioning bedrooms with private bathrooms, a comfortable living room and dining area with extra-quality chairs (Cattelan, Calligaris, Midj). 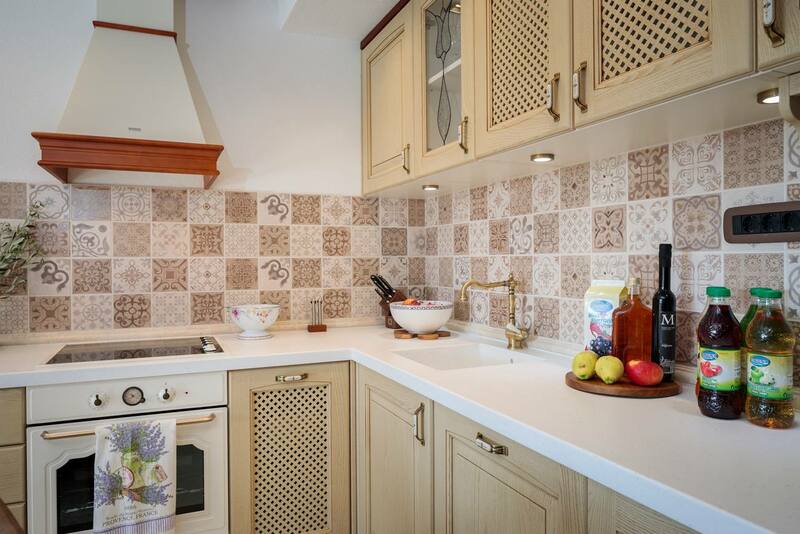 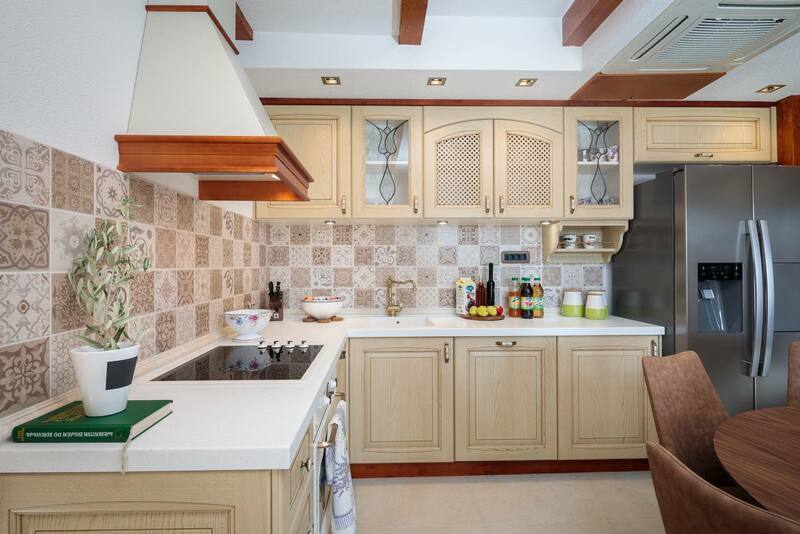 Kitchen is equipped with a high-class porcelain Villeroy & Boch. 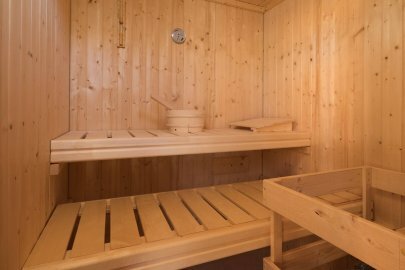 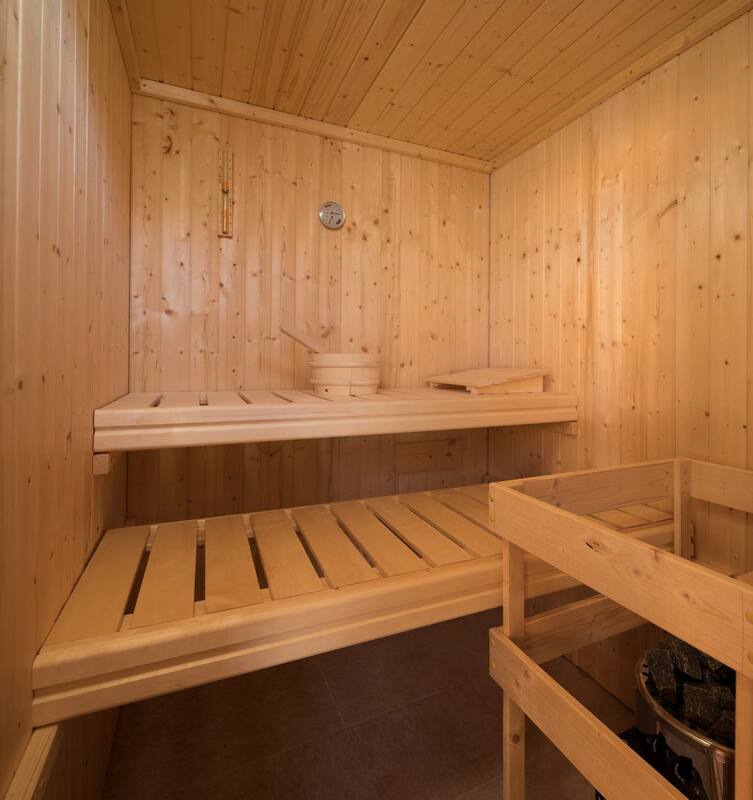 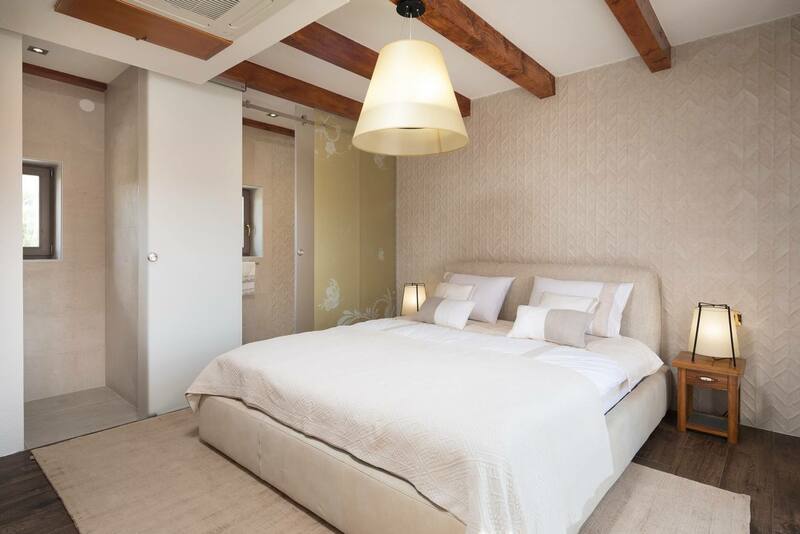 All wooden furniture in the house is hand-made, sofas and beds are made from the best cloth and leather (Ditre Italia). 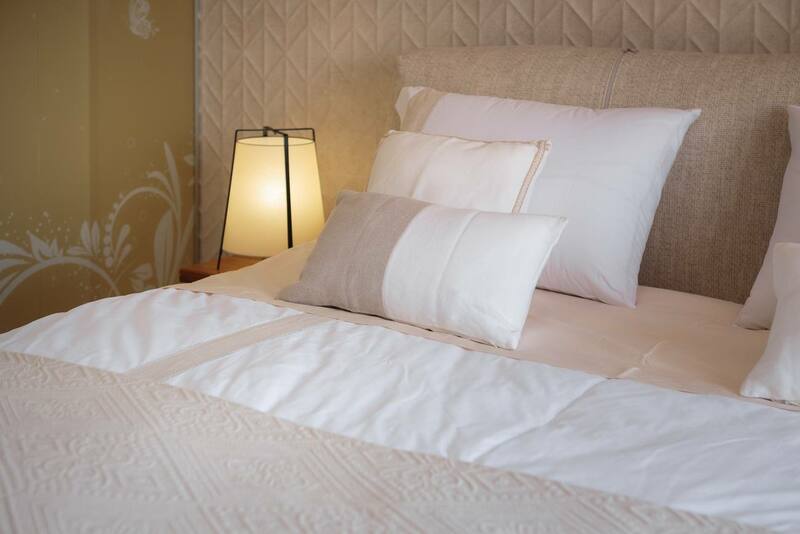 If you are travelling with a baby, a baby cot and highchair are provided.